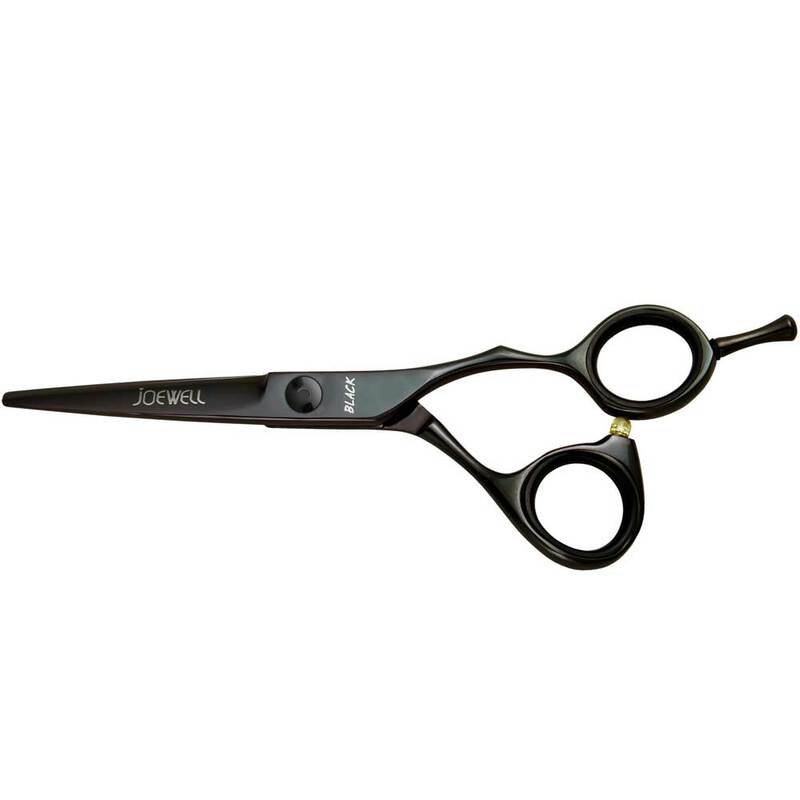 Choose an option... 4.5" 5.0"
The Joewell CX scissors feature the same excellent quality as the rest of the Joewell range, but with a stylish contoured design. 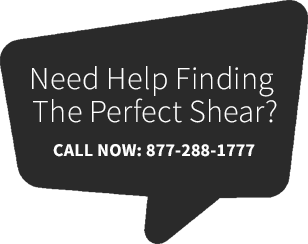 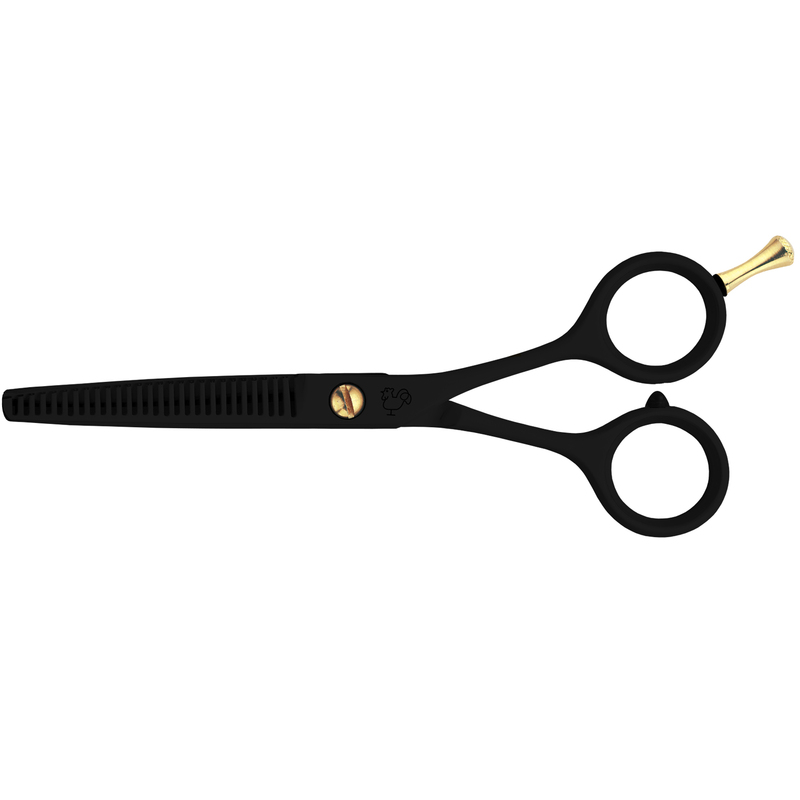 These sought-after hairdressing scissors have two extremely sharp blades to ensure long life and durability. 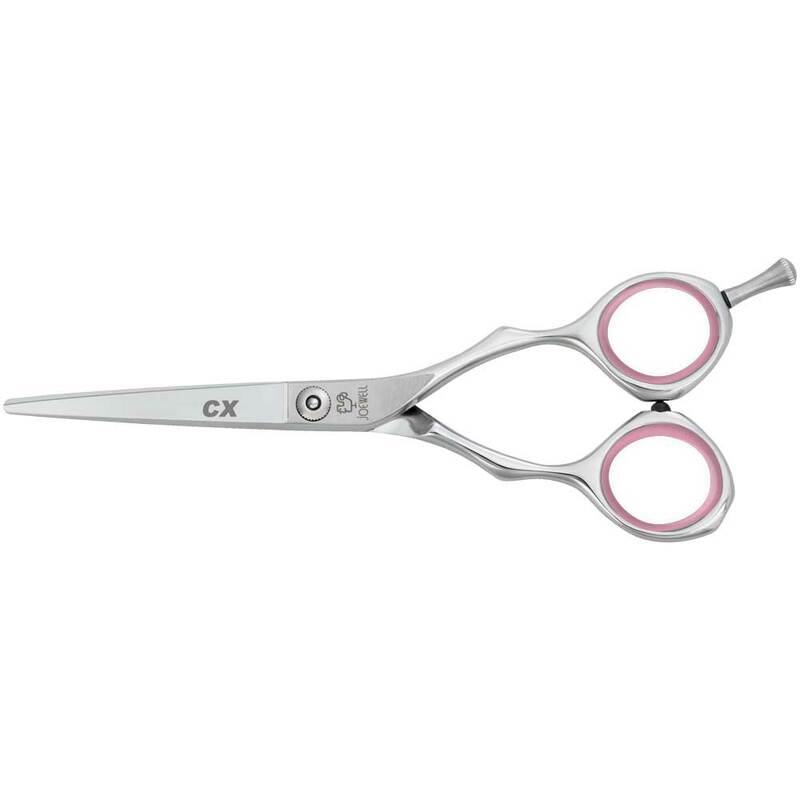 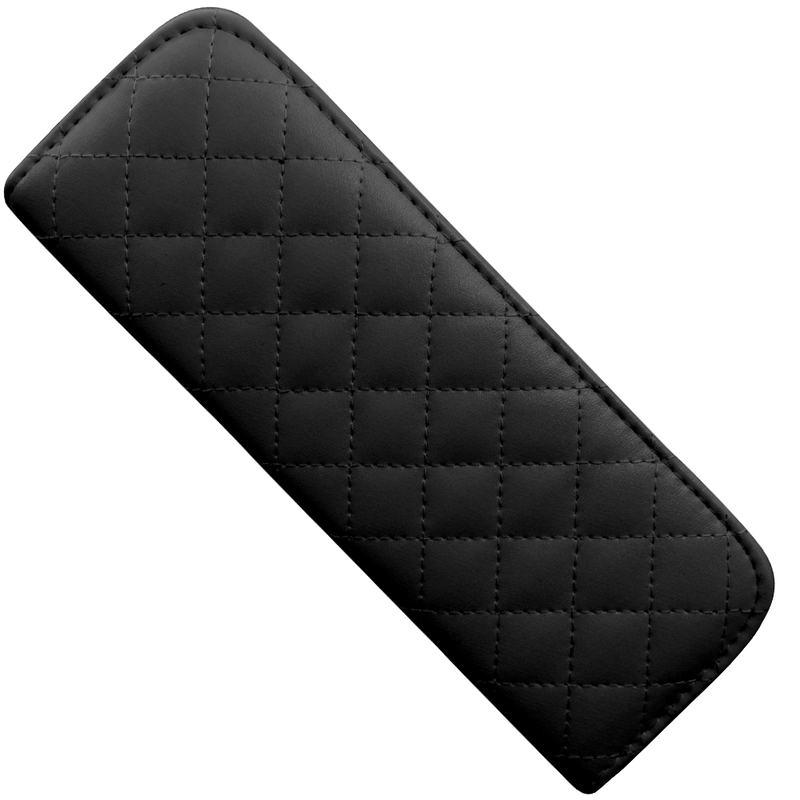 They are made by hand from a supreme stainless alloy, and have a very long life span. 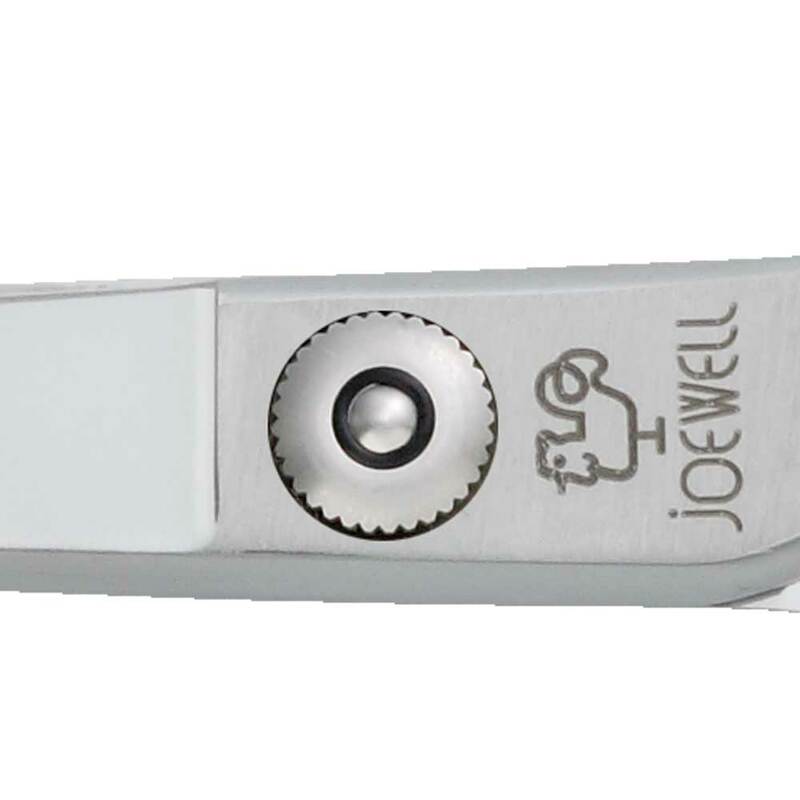 The Joewell CX features standard polished blades which are ideal for everyday use, with a bump on each side of a symmetrical handle. 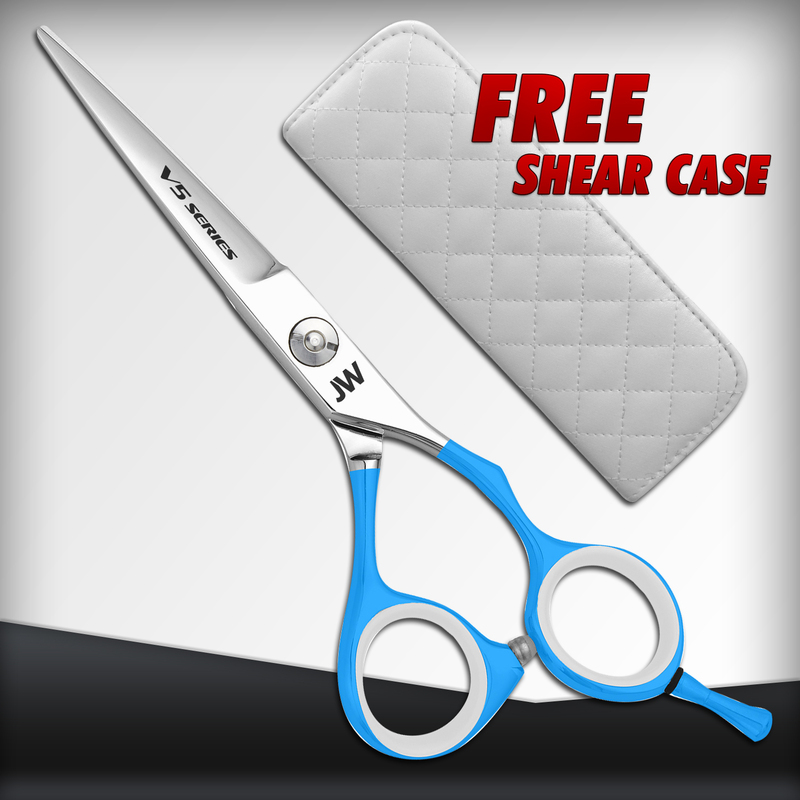 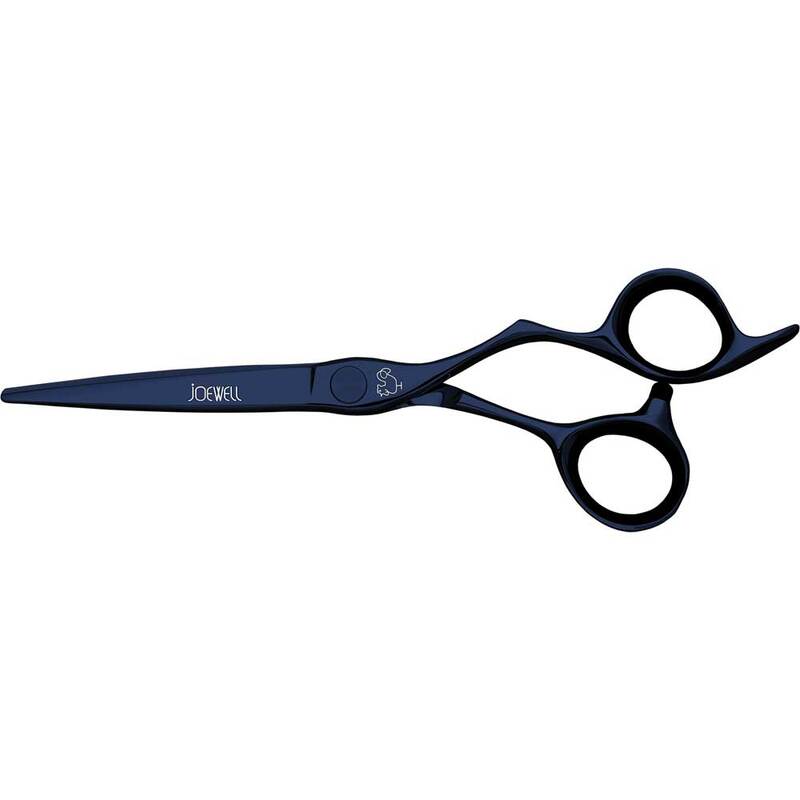 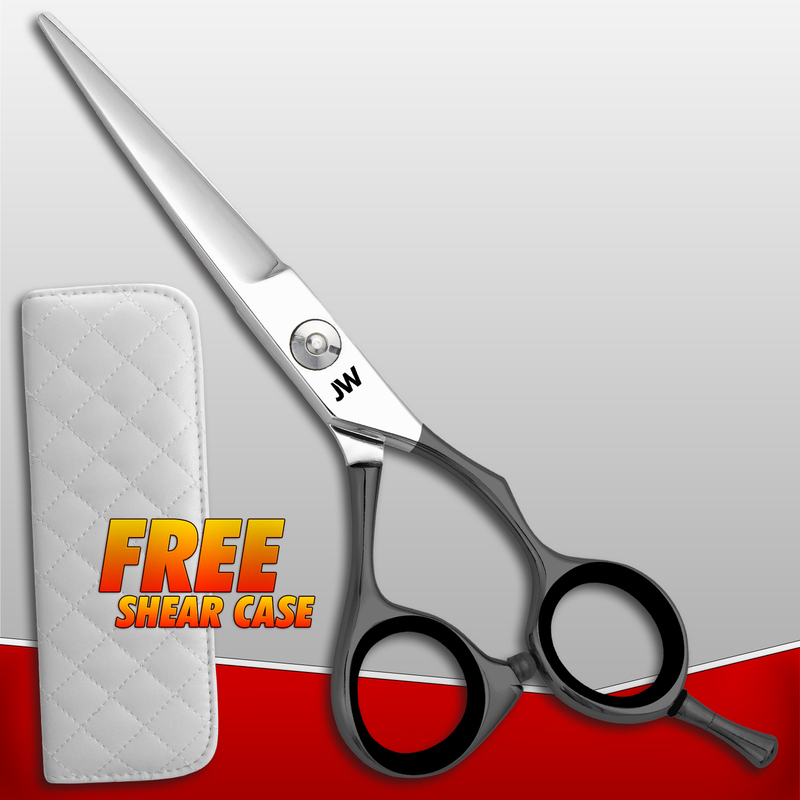 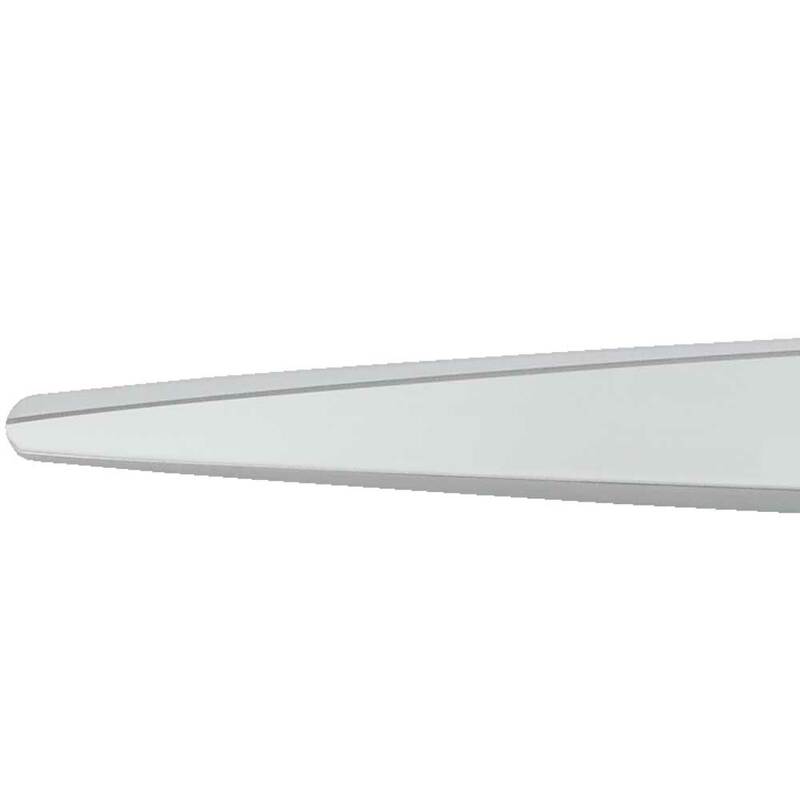 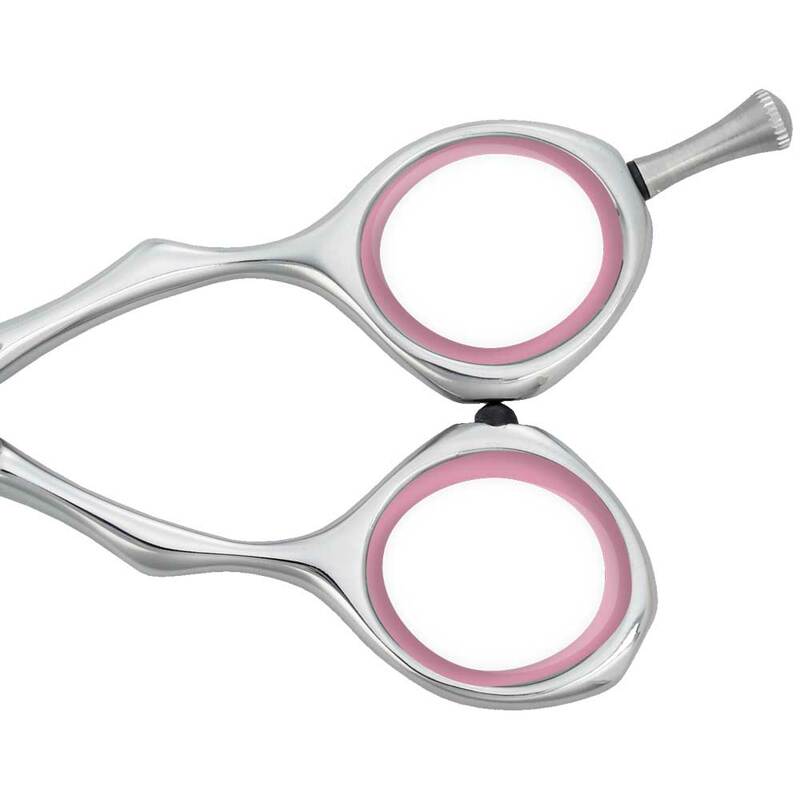 These superb scissors fit easily in the hand, enabling powerful cutting motions.